HR Forms. 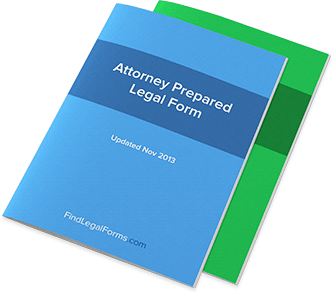 High Quality Legal Documents For Immediate Use. Personnel and HR Forms for use by small or large employers. These forms include forms for use by the employees such as requests for vacations or other absences, consent to drug testing, time sheets and tuition reimbursement forms. Also included forms frequently used by the employer such as reference checks, job description and evaluation forms and termination and severance agreements.